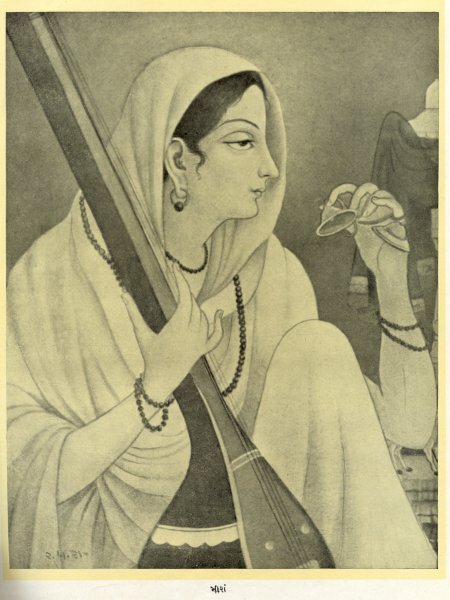 Meera Bai one of the greatest devotees of Lord Krishna. The daughter of a prince and the daughter-in-law of a prince, she gave up every thing and faced persecution. Her songs live on the lips of people to this day. She dedicated her entire life to God and endured all the difficulties of life. Awake or asleep, all the time she thought only of Sri Krishna. Thus Mira lives in the hearts of the people of India as the very embodiment of Bhakti (or devotion to God). Thank you for giving this information. I will add this as part of the post where more spiritual information can be found.